Hundreds of years ago, Laos was called Lan Xang, which means “kingdom of a million elephants.” Sounds like a fun place to visit, doesn’t it? Elephants still live in Laos today, along with Asiatic black bears, tigers and cobras, but the forests are disappearing quickly. 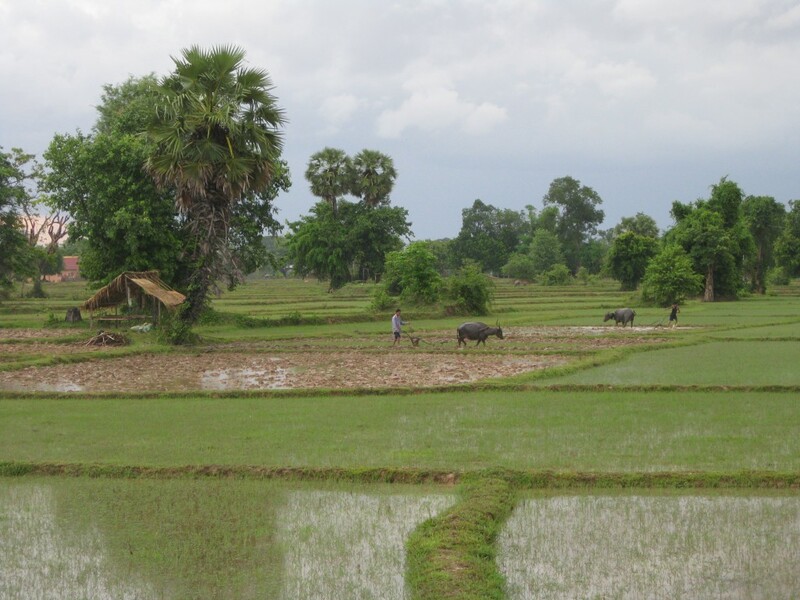 Most of Laos is covered by forests and mountains, which are hard to live and travel in. The people are poor and need food. They are cutting down the forests in the low lands to make room for farms. Here they grow rice, strawberries, pineapples and vegetables. Fishermen catch fish. 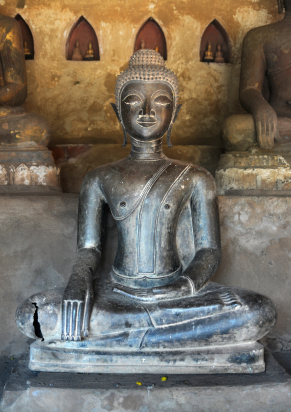 People have lived in Laos for more than 10,000 years. In 1779, the Siams from Thailand conquered Laos. Later, the French arrived in 1893. 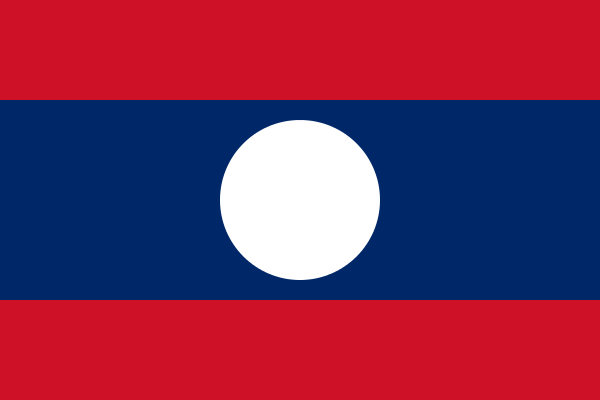 During the 1960s and 1970s, Laos was involved in the Vietnam War. Many people left the country. Today, Laos is a very poor country. Most people don’t have electricity or running water. The Laos people are happy, though. They believe in close families and worship in the Buddhist religion. 5,924,000 people live in Laos. The country has 91,429 square miles. People here speak Lao, French, English and various languages. Most people are Buddhist or worship animals. People in Laos can expect to live 54 years. 53 percent of adults can read. This is an audio visual presentation of the cultural sites, landscape and other places in Laos. Question: What do kids and adults do for fun? Answer: People in Laos love the game, kataw, which is similar to volleyball. They also like to watch rhinoceros beetles wrestle with each other. Here’s a map of the country of Laos and all its cities and villages. Zoom in to get into street level or zoom out to see other countries around Laos! You can see the terrain, but also see the roads, images of the buildings and even take a 3D tour through the streets of the cities of Laos, as though you are actually there! Enjoyed the Geography for Kids all about Laos info? Take the FREE & fun all about Laos quiz and download FREE Laos worksheet for kids. For lengthy info click here. Declan, Tobin. " Laos Fun Facts for Kids ." Easy Science for Kids, Apr 2019. Web. 20 Apr 2019. < https://easyscienceforkids.com/all-about-laos/ >.